The Victorian High Country is an area blessed in many ways. There’s the stunning scenery, the year round outdoor sports, the food, the wine and, of course, the beer. Bright Brewery is one of a number of breweries to call the region home and recently underwent a major expansion. And now the chance has arisen to join the Bright team as their chef. 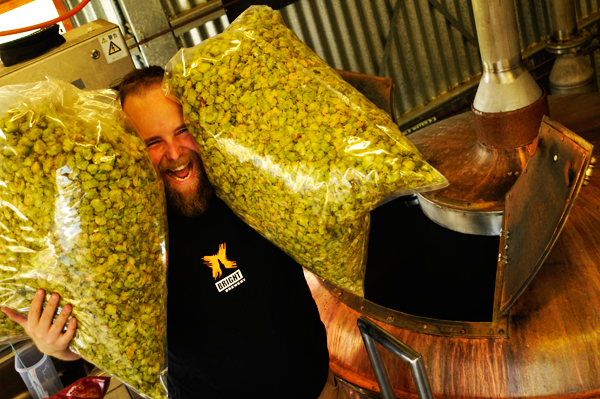 Join an award winning Victorian craft brewery. At Bright Brewery we use fresh mountain water, quality ingredients and craft brewing techniques to brew our MountainCrafted beers. We embrace all that the Alpine lifestyle offers and our region is abundant with gourmet produce. Bright Brewery is looking for an enthusiastic and experienced Chef to join our kitchen team at our Brewery Door here in Victoriaâs High Country. We require a team player who loves working with the freshest local produce and who can bring a real creative flair to our cuisine. Weâre looking for a leader to help us create delicious food with a craft brewery twist that will make our beers sing. Â· Passion and imagination for food. Â· Interest in local produce and beer matching. 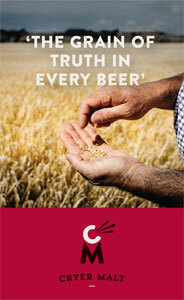 Millie Cudmore, Food and Beverage Manager, on (03) 5755 1301 or by emailing bar@brightbrewery.com.au.